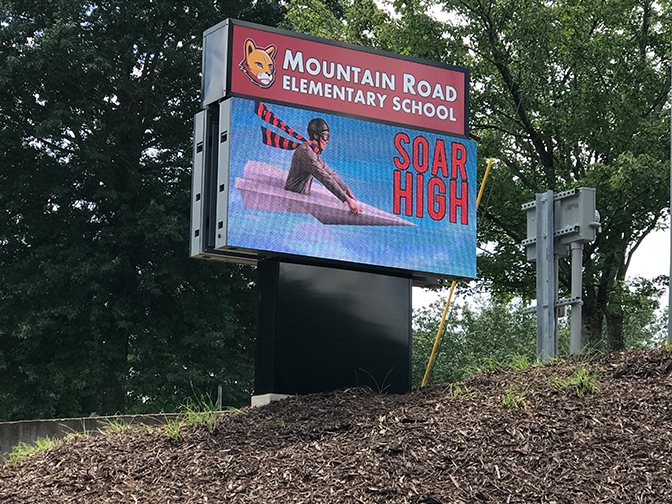 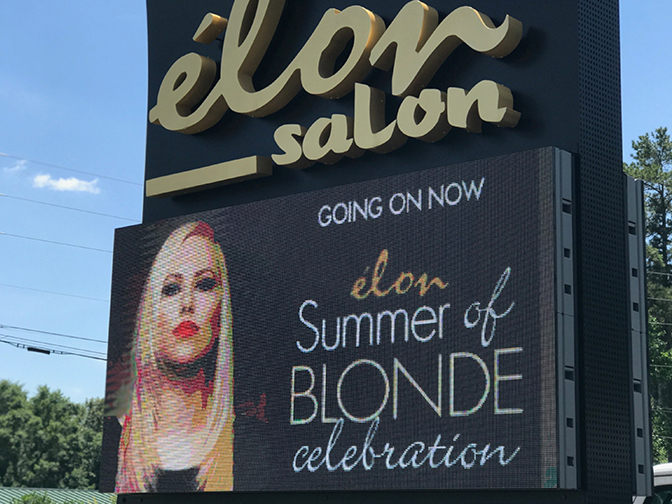 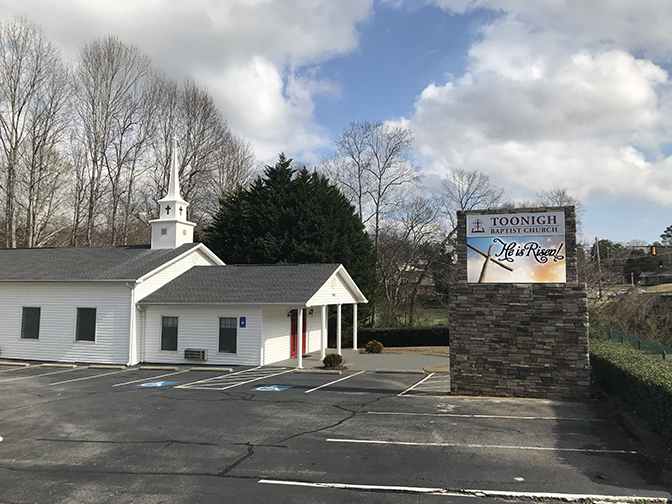 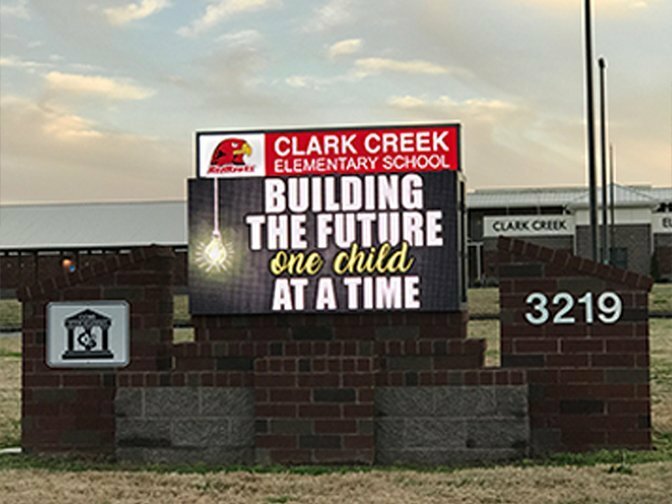 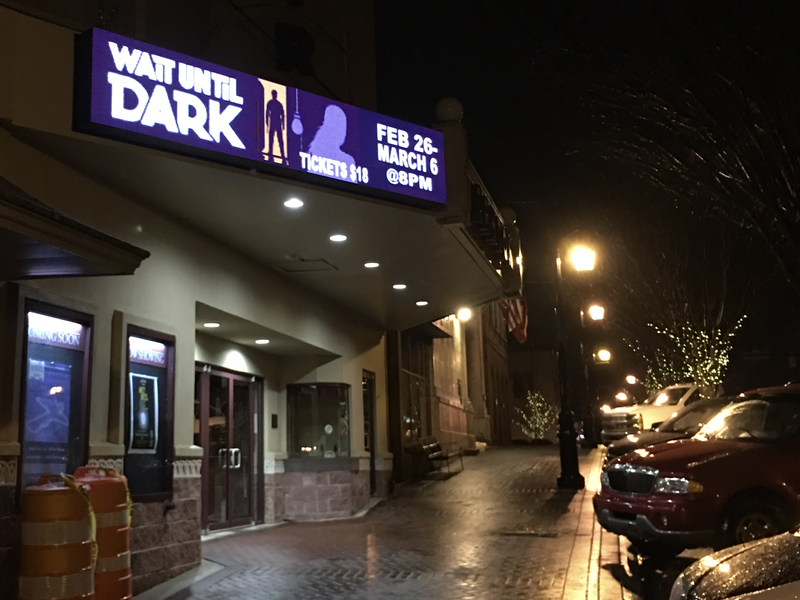 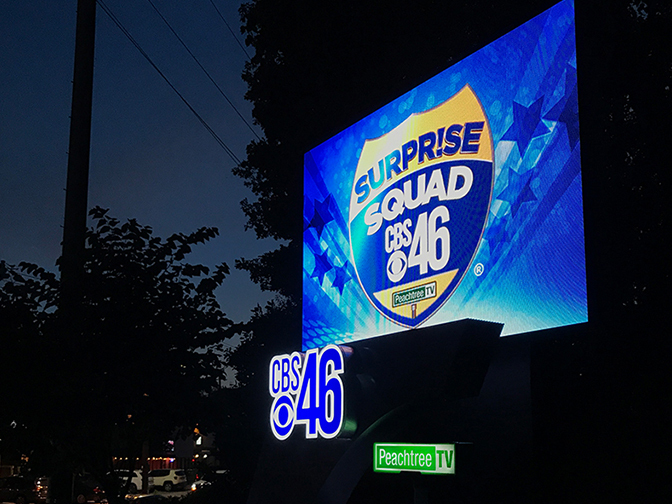 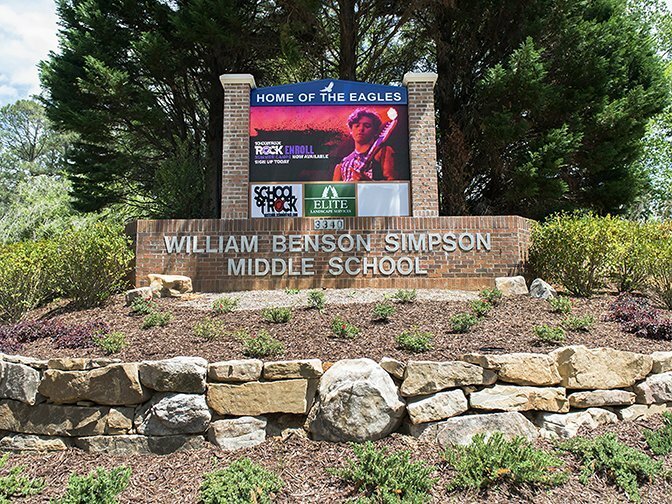 The 6mm outdoor fixed installation LED digital display is for those who want to display beautiful details as well as the highest quality content, including detailed pictures, finer graphics and videos for their signage. 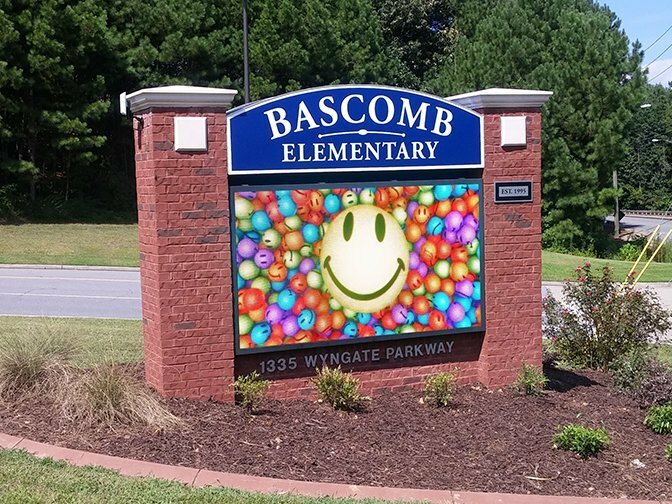 The 10mm is our standard option and offers an all around great product for 4′ x 8′ sized display and larger. 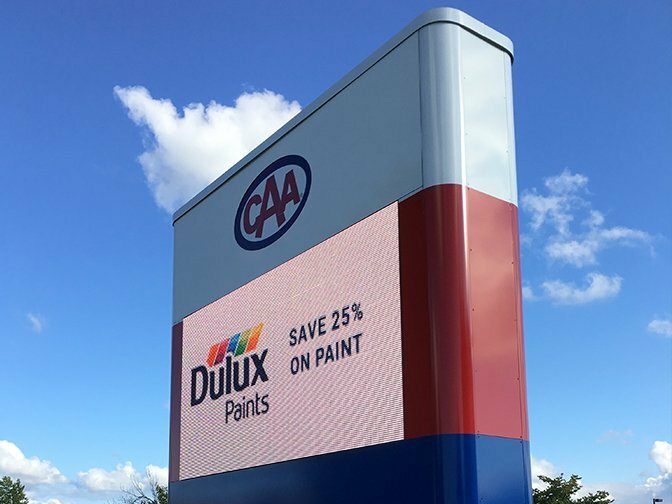 This is our most budget friendly outdoor fixed installation option which allows for pictures, graphics and video.